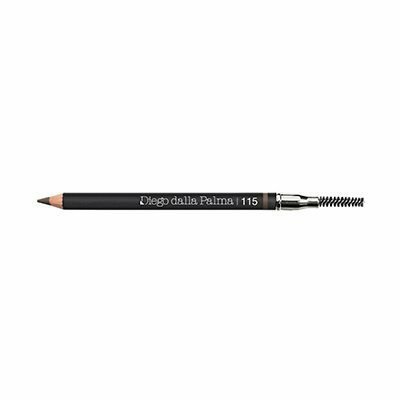 The natural finish of the powder meets the precision of the “pencil”. The innovative long-lasting formula of the new professional eyebrow liner, paints and designs the eyebrow arch, naturally defining the gaze. Apply the pencil with light lines to fill and refine the eyebrow arch. Using the comb provided, redesign the eyebrow line. Two universal shades, a medium brown and a dark brown color to enhance the eyebrows of every woman.